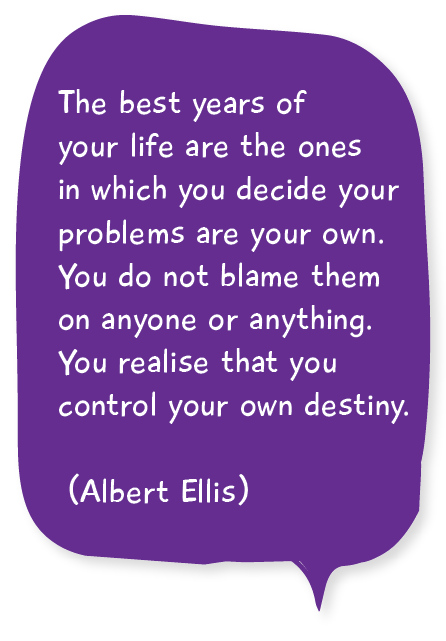 ‘Developing Your Resilience’ Training for professionals on the 19th of February 2018. We are running a new session of our ‘ Mental Health Awareness’ Training for professionals on the 5th of March 2018. We are running a new session of our ‘ Mental Health Awareness’ Training for parents on the 29th of January 2018. 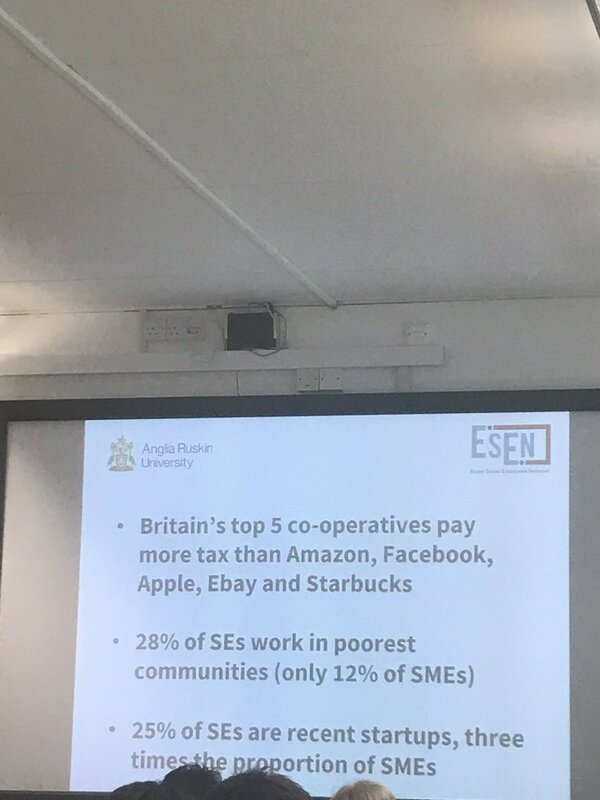 #TOWISE @EssexSocEnt this is shocking!